What was a long three weeks of December came to a joyous apogee, compared to how the month started out. 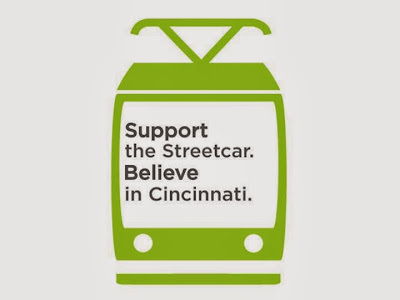 The Cincinnati Streetcar project got the necessary votes to resume construction and all signs point to it being a done deal. 1. The six on council who voted to resume constructions, with special thanks to council members Seelbach, Simpson, Sittenfeld, and Young. 2. The organizers of Believe in Cincinnati and Cincinnatians for Progress who kept the hopes alive and gave us a plan to make a difference for Cincinnati. 3. All of the volunteers who worked hours to gain signatures for the Charter Amendment, keeping the pressure on council going right up to the vote. 4. Everyone who signed the petition for the Streetcar Charter Amendment. We showed the powers-that-be that thousands of activists were behind this effort and I truly believe that support was a large reason why we got the two extra votes needed on council. 5. Eric Avner of the Haile Foundation was the knight in shinning armor for the Streetcar. Along with the members of the business community he organized, they got the agreement done and won the day. If I missed anyone, please let me know! Walking through OTR last night I don't know if I felt the joy all around me or if it was just in me. I'm going to believe that it was in everyone. Hope was all we had for a couple of weeks. When that hope becomes reality, it really feels good. We still have a long way to go here in Cincinnati, but yesterday was a great step forward. 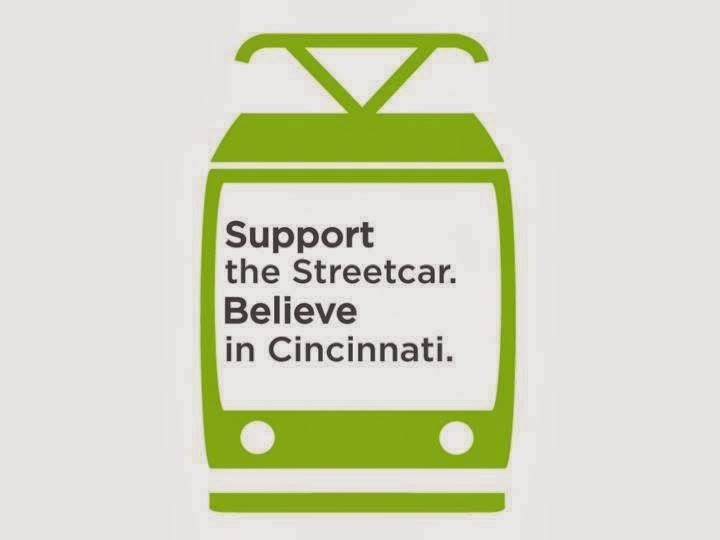 We came close to taking a step back, but the voices of the people were heard and We Have a Streetcar!